More enchantment. 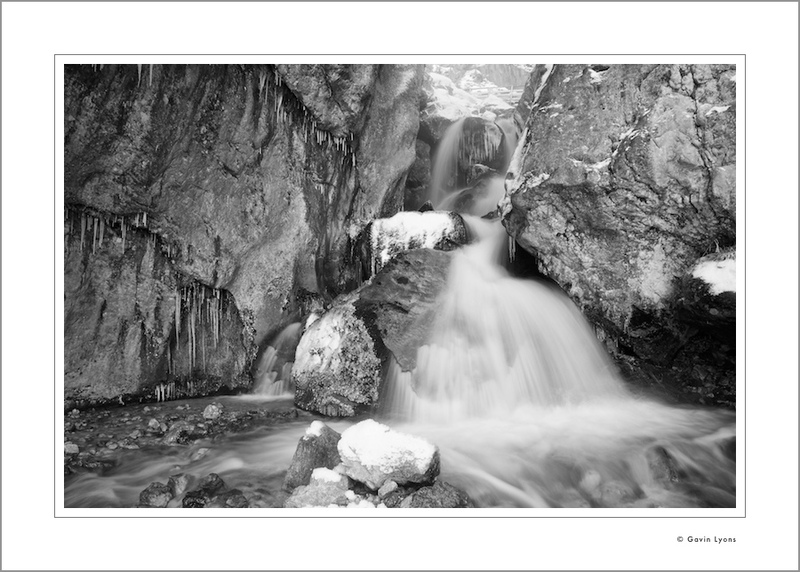 This is great…..icicles on the rocks, the wonderful slow shutter treatment of the water, terrific lines throughout. Great work!